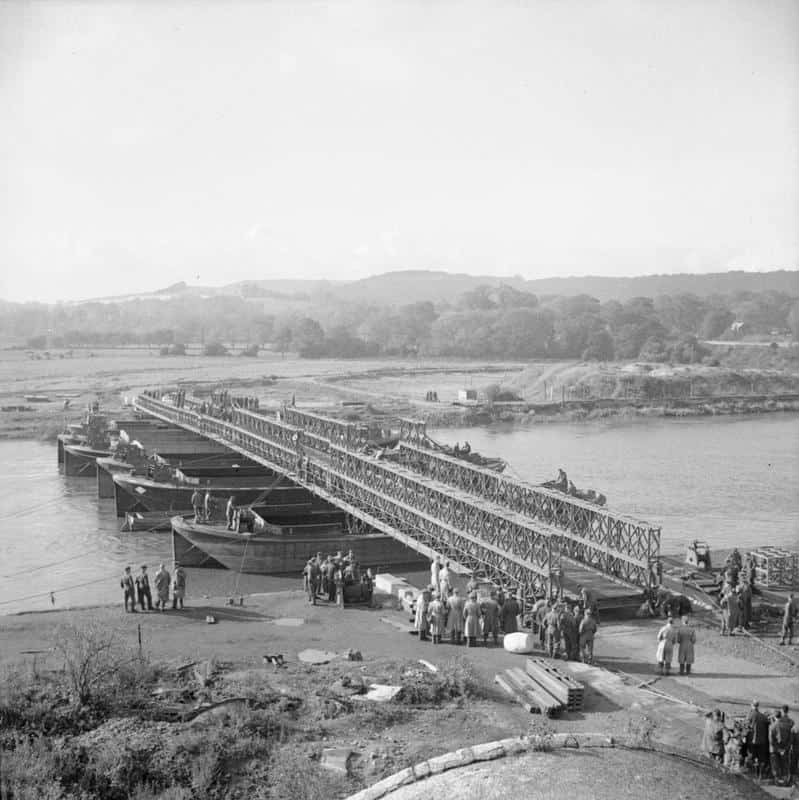 A camp under the control of the Royal Engineers has existed on this unassuming patch of land since the 1860s, making use of the River Medway as a bridging obstacle between Wouldham and Halling. 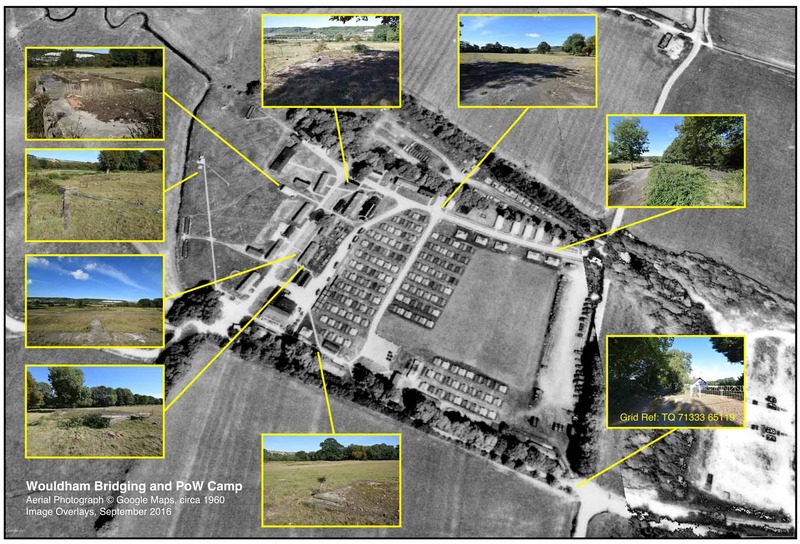 The camp was extensively used for almost exactly 100 years, and over time some permanent structures were constructed on the periphery, namely ablution blocks, cookhouse, nissen hut classrooms and admin blocks. The site closed in the 1960s when it the Eastern Command Bridge Training Camp. In the early days, the camp was almost exclusively tented, and as such training camps only took place in the summer months. With many complaints about the ‘Medway mud,’ I’m sure these were difficult camps to take part in. It appears that as time went on, and certainly into the Second World War, more infrastructure was installed to make working life in the camp easier. At the conclusion of WW2 the camp was also used as a prisoner of war camp (number 654A) and latterly scouts have also been known to use the rudimetnary facilities at the bridging camp. My annotated map overlaid on the (c) Google Maps image from the 1960s. The structure of the predominantly transit or tented camp can be clearly seen, and given the large amount of tentage in the photograph, training is probably underway in the camp. While no structures remain, the majority of foundations and services are still visible on the ground and in later aerial photographs.